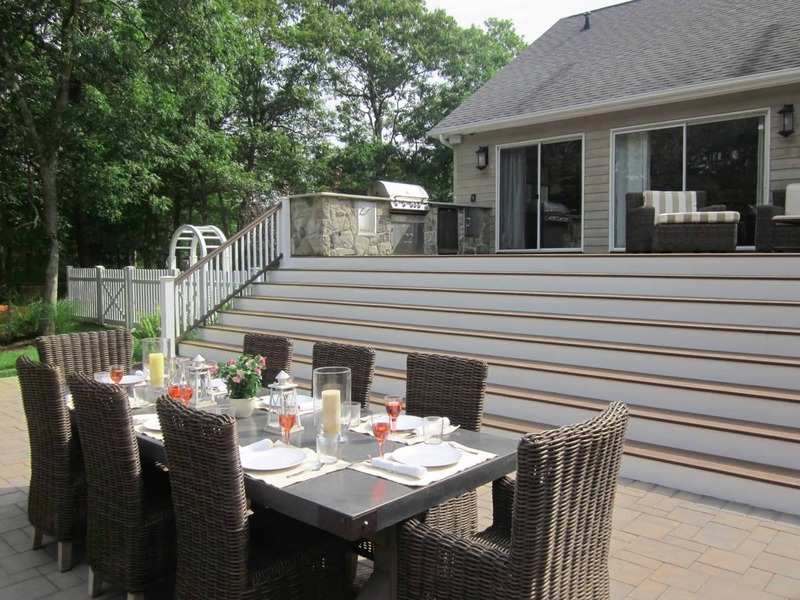 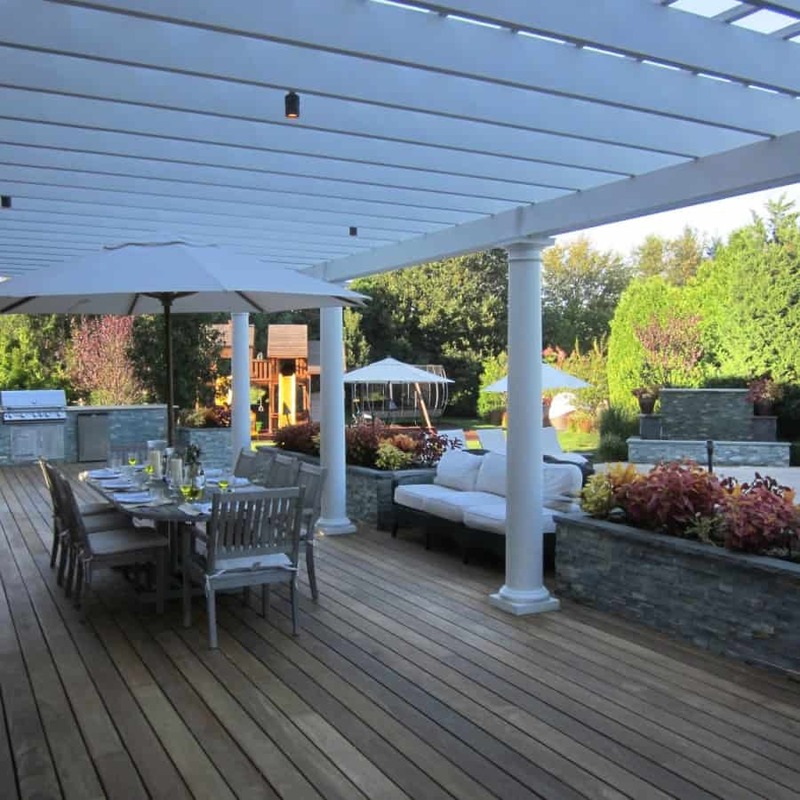 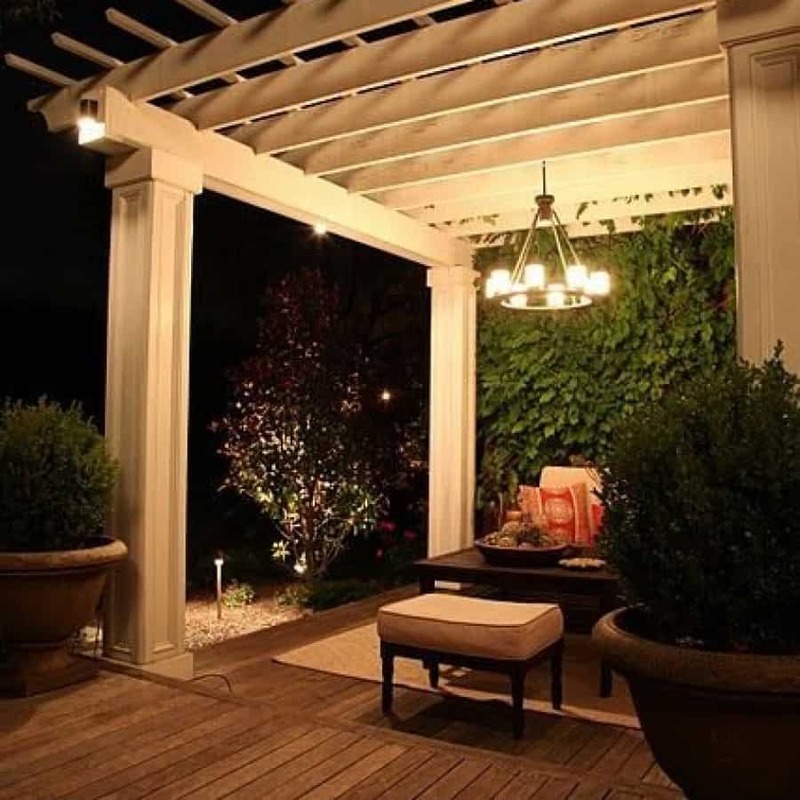 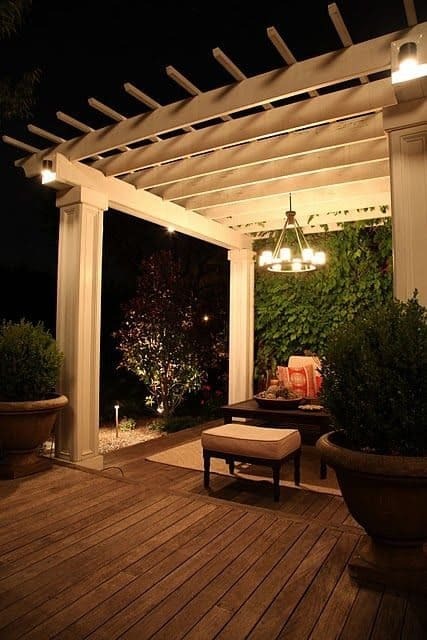 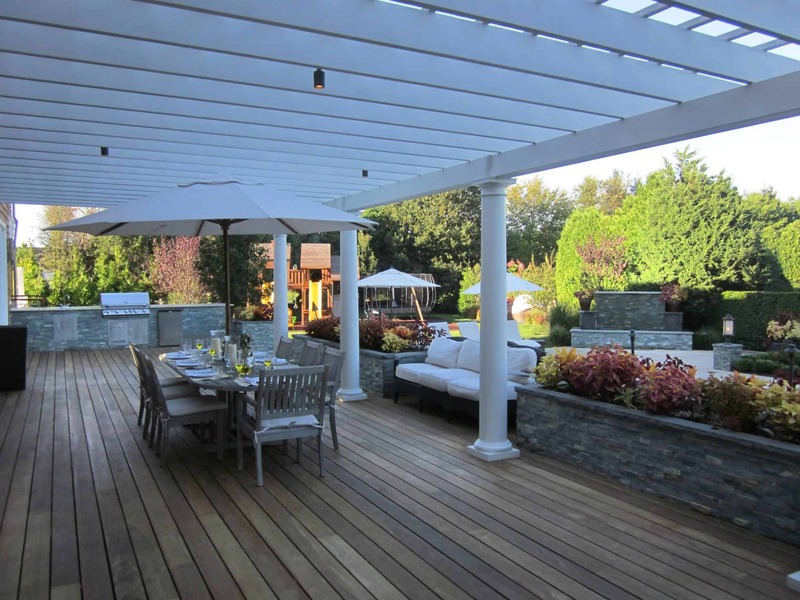 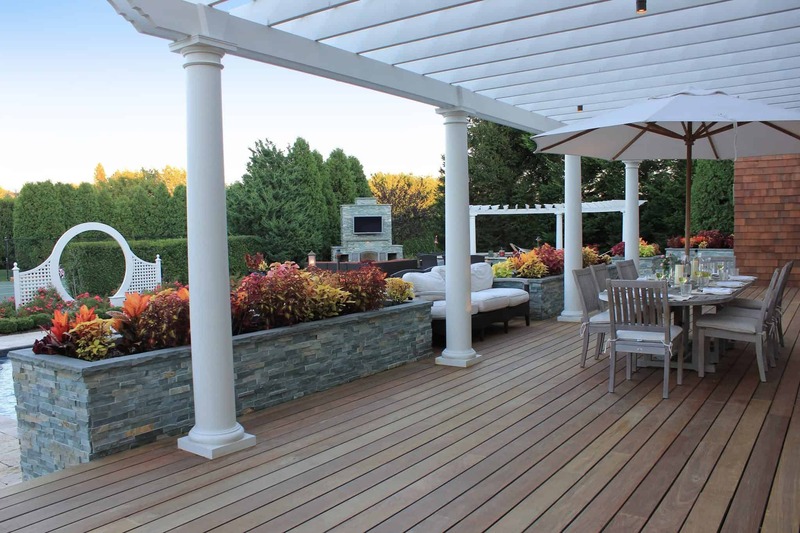 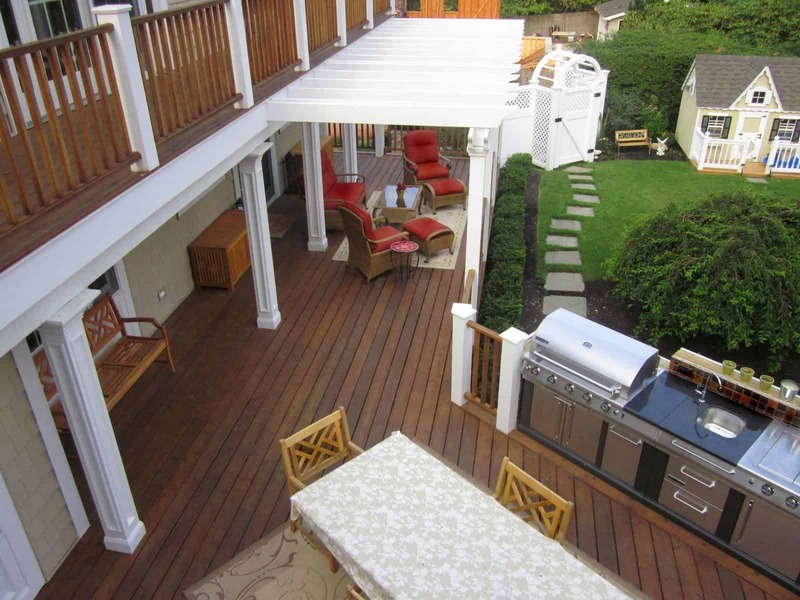 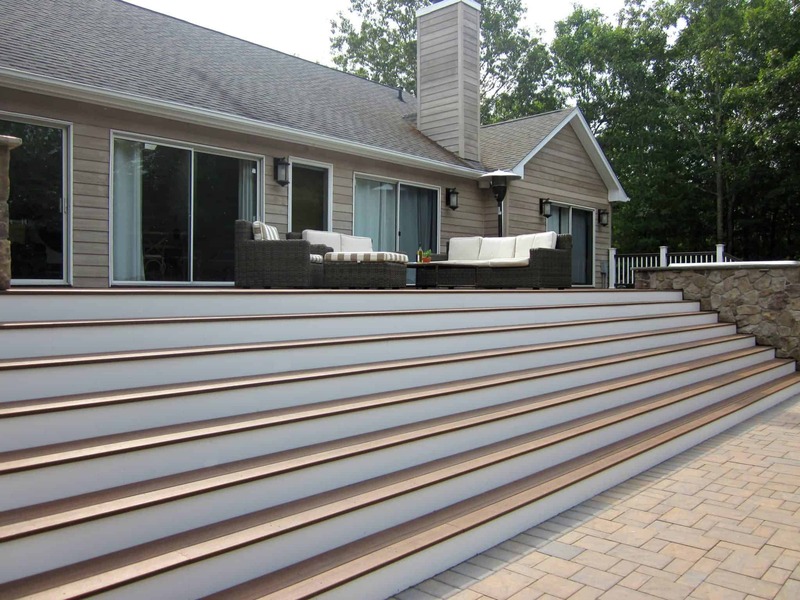 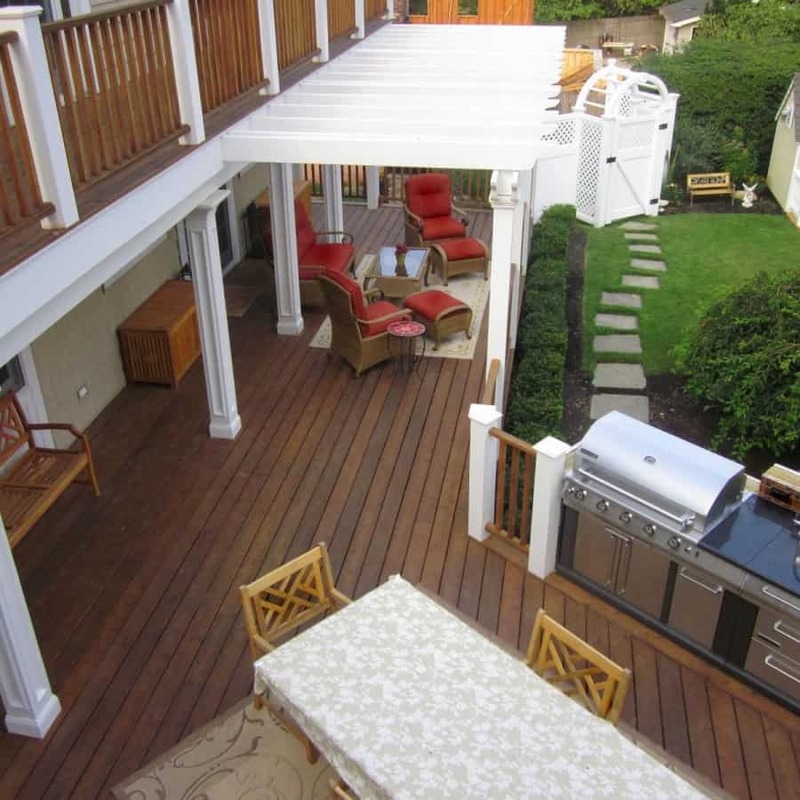 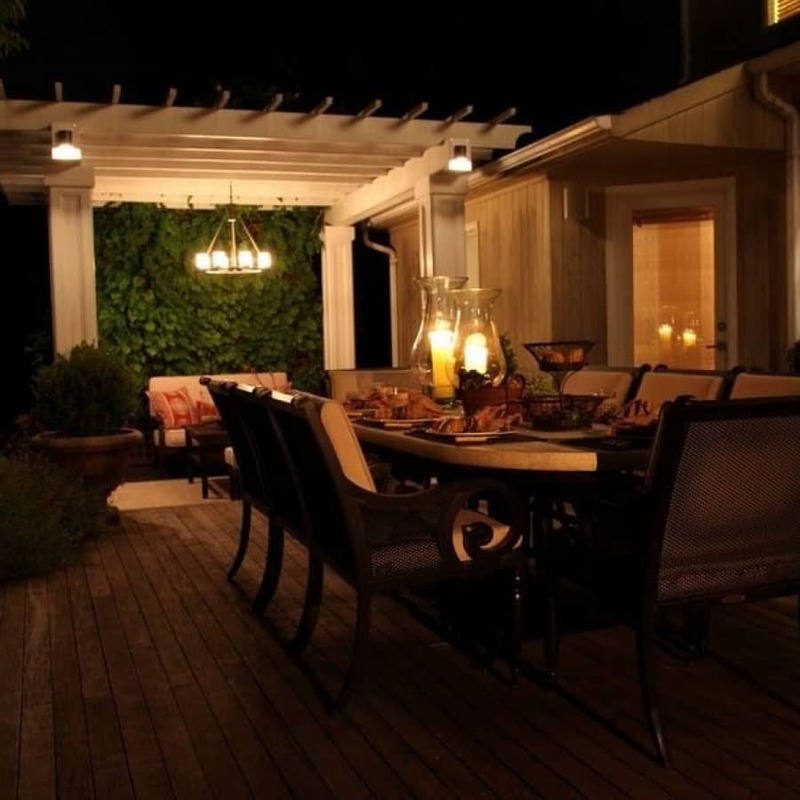 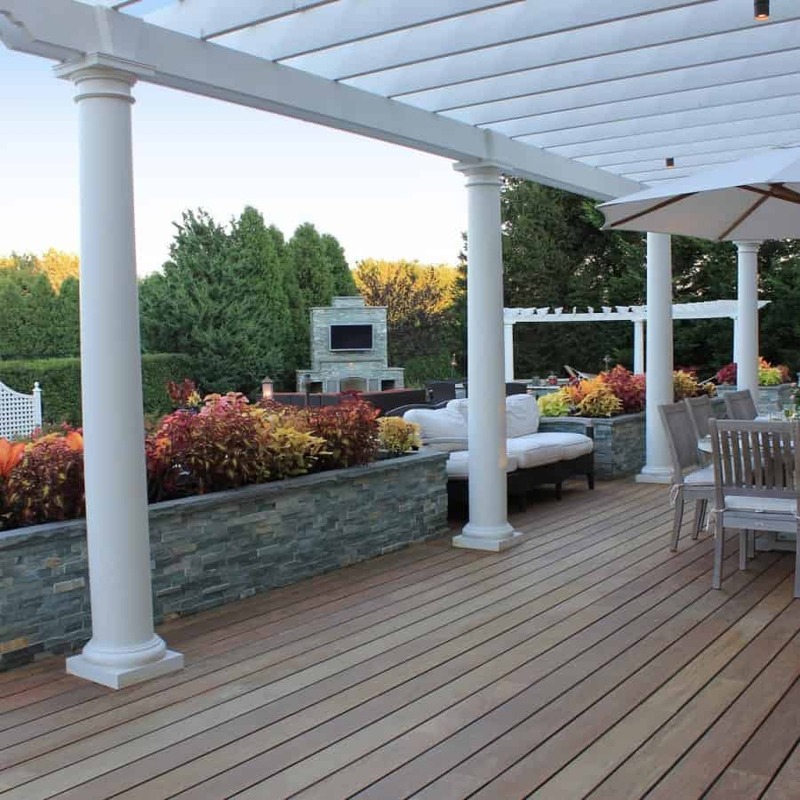 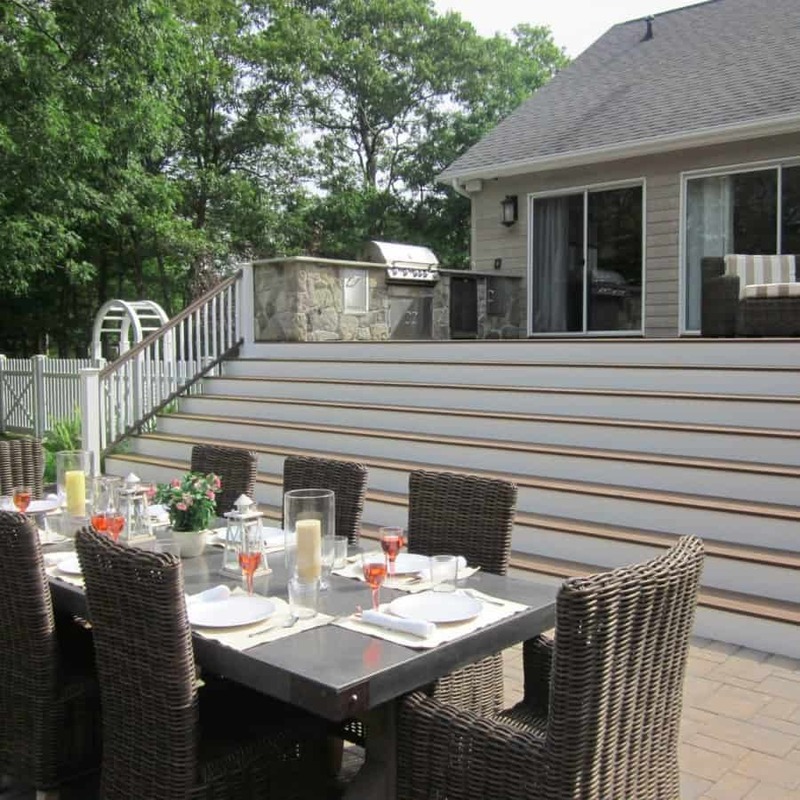 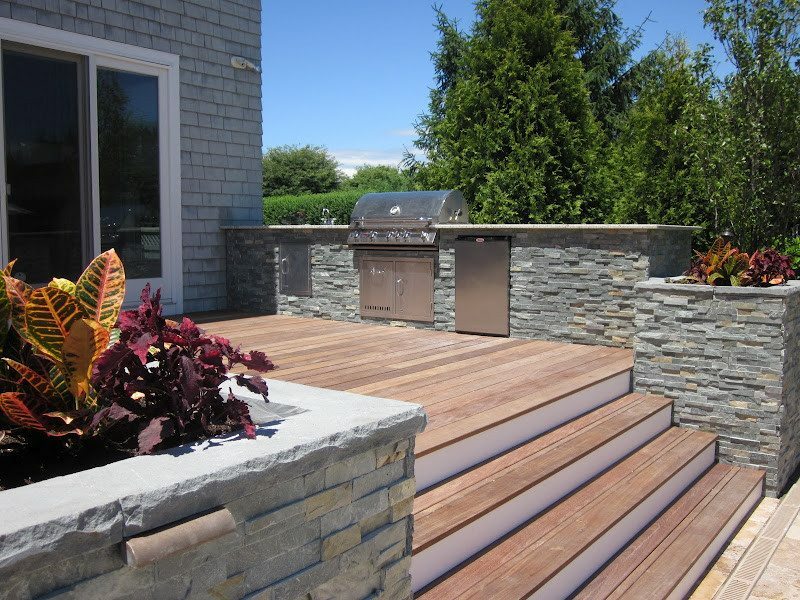 Decking encompasses a wide range of applications and potential uses. 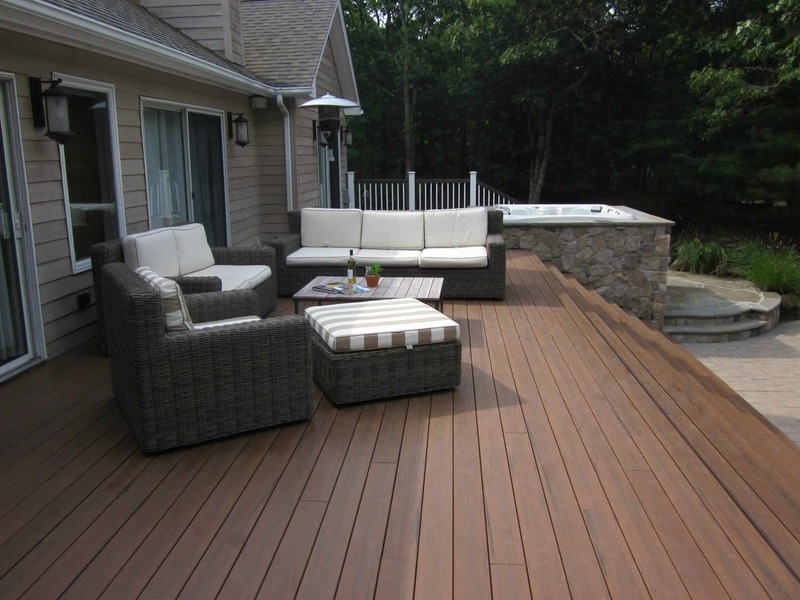 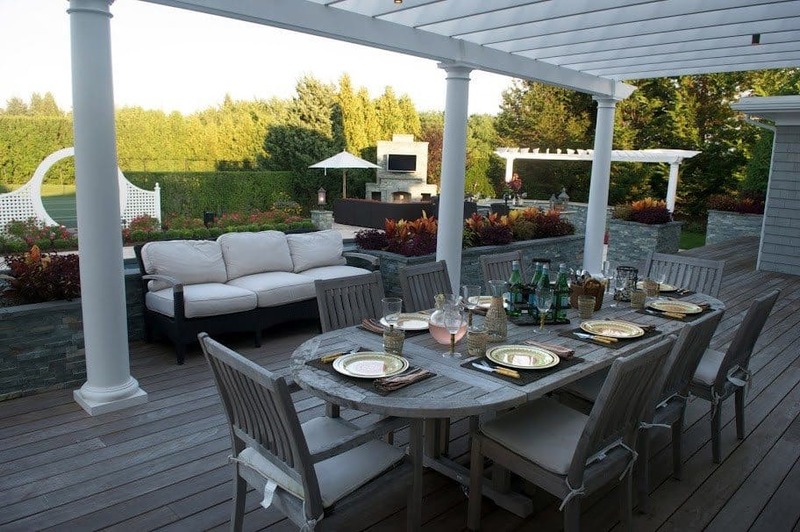 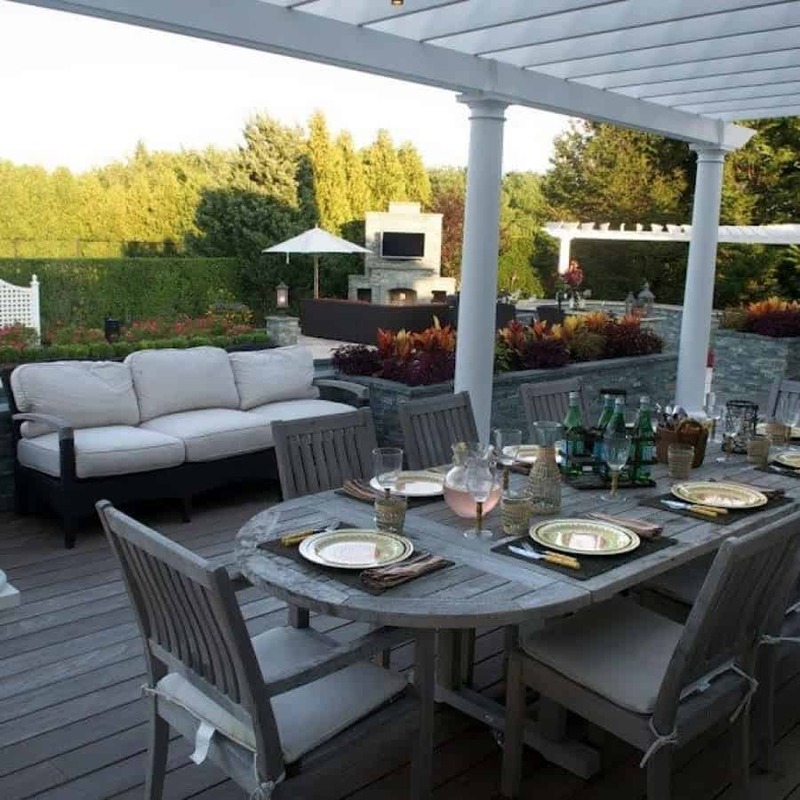 Decking can provide a great solution to a raised area or a wonderful change of pace for an outdoor room. 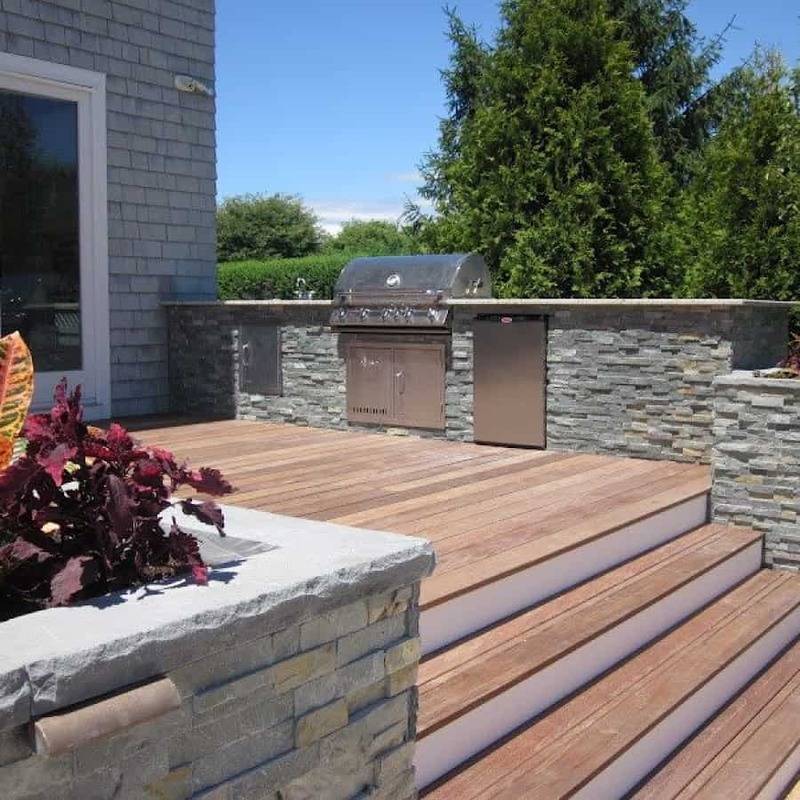 There are important factors to consider when deciding which choices are best: functionality, lifestyle and personal taste; as well as the benefits of the actual material choices. 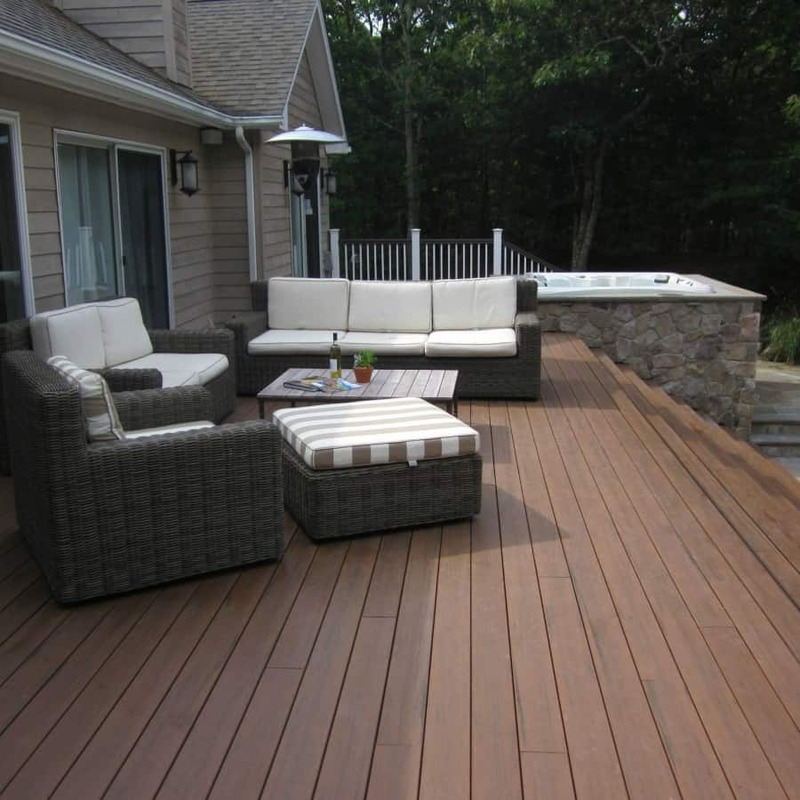 Our landscape designers will discuss when and where to use decking, as well as the types of material available for your project. 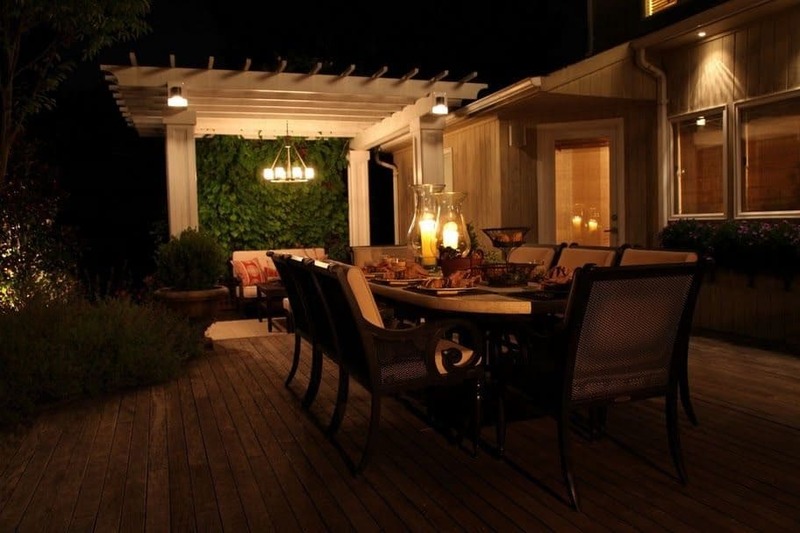 The beautiful natural look and relative low cost make natural wood an attractive option. 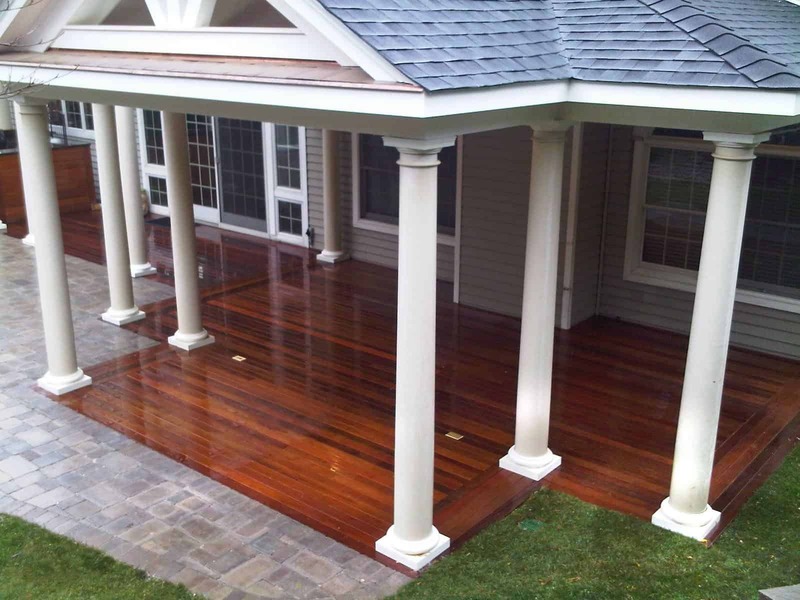 There is some weathering and maintenance involved, but many prefer the original style and look. 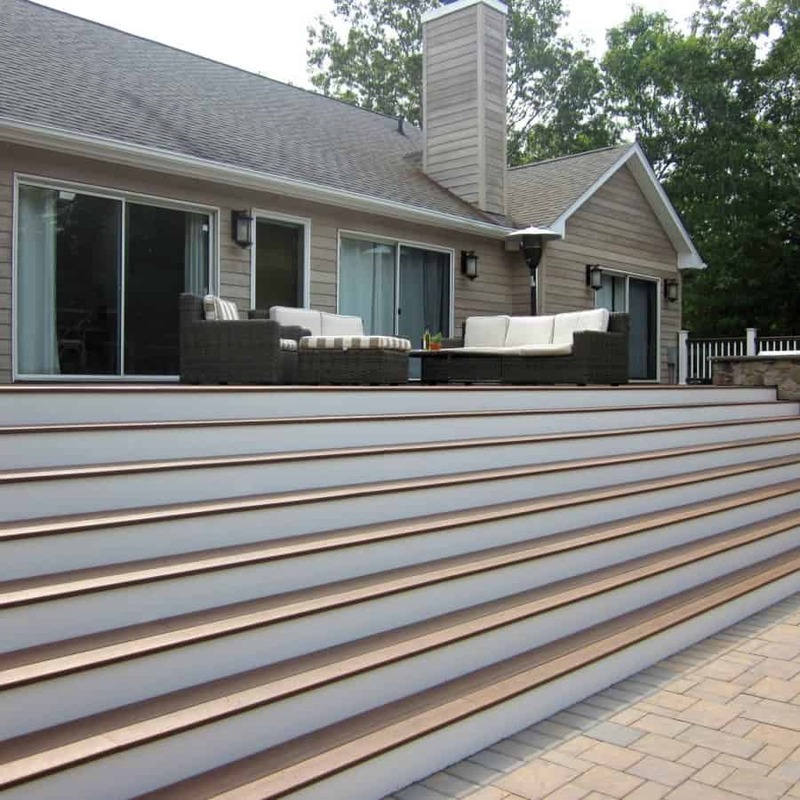 Options include cedar, teak, and mahogany. 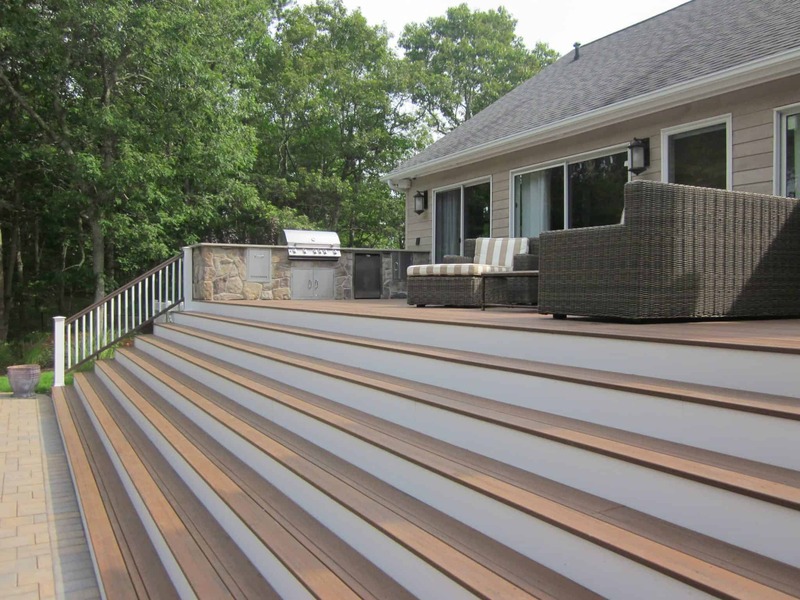 A composite is a material in which two or more distinct substances are combined to produce a product with structural or functional properties not present in any individual component. 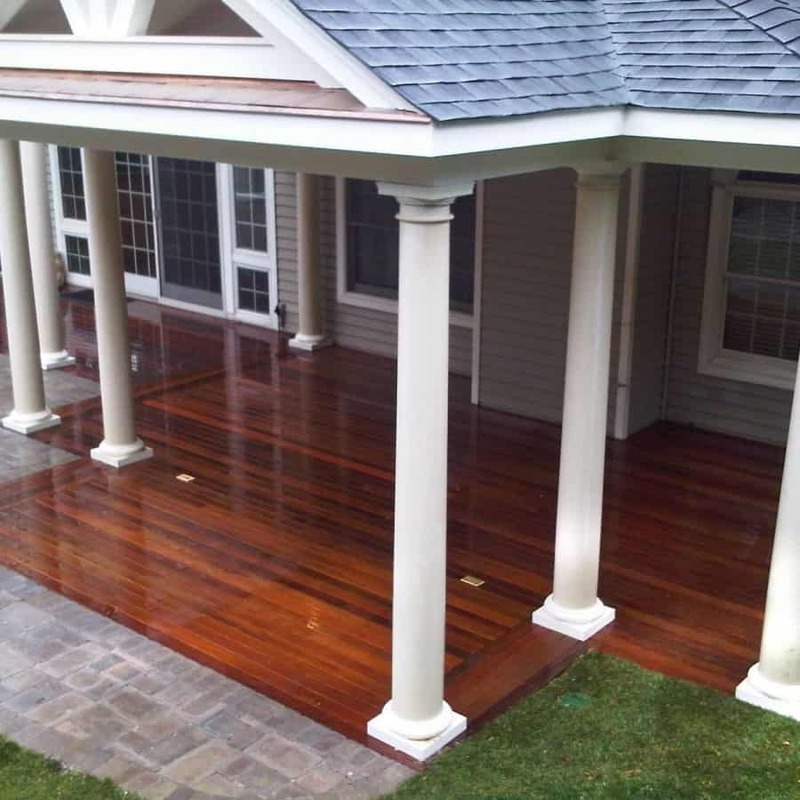 These products are very durable, require very little maintenance, and look very natural. 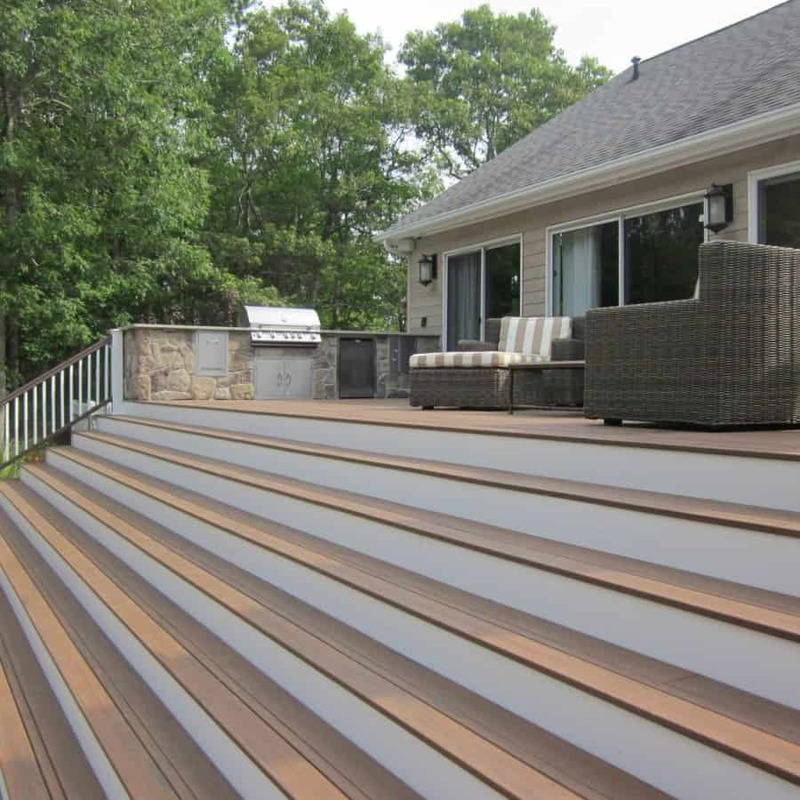 Common brand name composite materials used in decks are Azek, TimberTech, and Trex.